 MarketMix2016 features our most diverse line up of marketing professionals in our 11 year history with over 40 speakers on our agenda confirmed. Join us for a full-day of inspiration while you connect with peers and our top industry experts at this live one-day event. Driven to execute effective and efficient campaigns, Evan manages the strategy, planning, implementation and optimization of display campaigns at Point It. Drawing on eight years of experience in national politics, Evan applies his strong analytical instincts and deep knowledge of media planning and optimization to his client's success. Duane has 25 years in the commercial software and business consulting field, working with companies like Boeing, Chase Bank, Russell Financials, Microsoft, and Disney to use technology to drive better business results. He formed eSage Group in 1998 after 10 years in an international consulting company, to bring the kind of service and value to customers that larger firms were missing. eSage Group focuses exclusively on business analytics, mining customer interactions and marketing information to help sales and marketing teams target their efforts for greatest return. 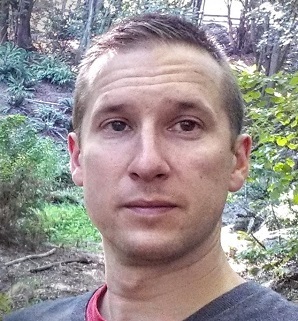 Duane has a Bachelor of Science in Engineering from Cal Poly San Luis Obispo and a Master’s of Science in Software Engineering from Seattle University. Duane’s passion is assembling and motivating teams of top talent to do great work for eSage Group’s customers, constantly refining their analytics offerings and skills to keep clients ahead of the game. Rick has led RPI since 2009, skillfully combining innovative technology solutions with operational management. His leadership style emphasizes building an inspired culture to accelerate growth, and under his guidance, RPI has grown into a global company named to the Inc. 500 fastest growing private companies for five consecutive years. 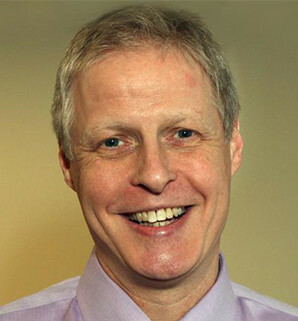 Rick also serves on the Board of Directors for two children’s charities: Change Making Change and Schools for Salone. He loves music and the outdoors and often spends weekends creating and capturing stories while barreling down the side of a mountain on a snowboard or bicycle or backpacking with his kids. Claire Booth is the Owner and President of Lux Insights, a full-service market insights firm offering qualitative and quantitative research. Lux’s clients include Nintendo, Bluetooth, Tyson Foods, Propel Fuels, Newland Communities and of course Veggemo. 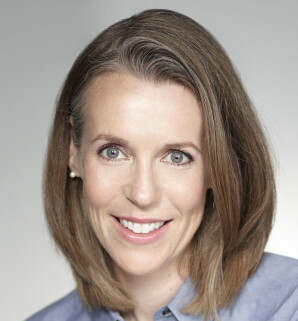 Lux Insights was launched in 2010 after Claire left as SVP and Managing Director of the Ipsos Seattle office. 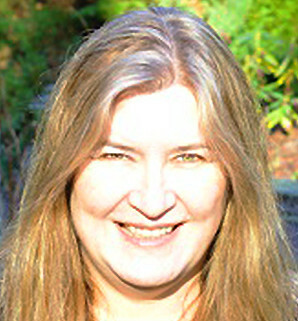 Claire is a seasoned focus group moderator and facilitator and teaches market research at the University of British Columbia. She is past president of the PSAMA and sits on several research and marketing boards. 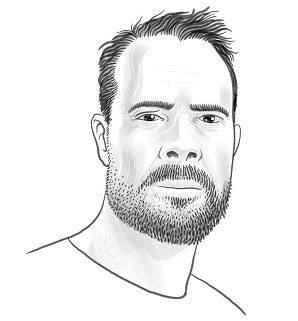 Michael Boychuk is Executive Creative Director for Amazon’s Global Advertising Team. He’s held similar roles at a variety of creative agencies, including Leo Burnett, SK+G, and WONGDOODY. In this capacity, he’s contributed to and directed award-winning campaigns for Sprint, the Dodgers, Clif Bar. At Amazon, he was ECD for the Fire TV “Showhole” campaign, and Amazon’s first Super Bowl spot the “Baldwin Bowl”. 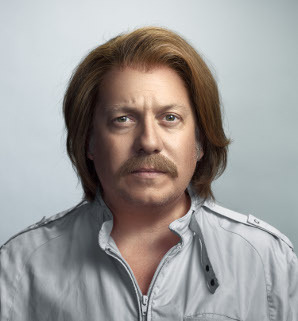 Alan began his career in consumer marketing and advertising at Procter & Gamble, followed by Pepsi-Cola. After working on the client-side of the business, Alan took a senior position with a Midwest communications agency leading strategic planning and marketing work for Sheraton Hotels, MasterCard and American Express Publishing. 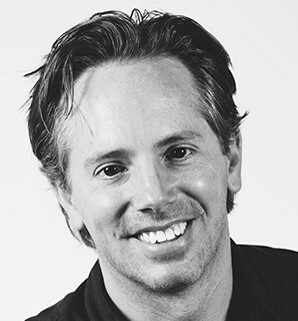 In 1998, Alan co-founded DNA Seattle with the goal of leveraging consumer insights into great creative campaigns. Over the past 16 years, the agency has grown to one of the largest independent advertising agencies in the Northwest with more than 40 employees. Alan’s current role is to secure and foster long-term, productive relationship with clients – and DNA is proud to have an average client tenure of 10 years. DNA has also been recognized by the Puget Sound Business Journal as one of the Fastest Growing Private Companies. Some of DNA’s signature Northwest-based clients include PEMCO Insurance, BECU, Alaska Airlines, Group Health, Puget Sound Energy, Nordstrom and the National MS Society. Originally from the Midwest, Alan relocated to Seattle over 20 years ago. He has two children, and in his spare time serves on the Board of Trustees for the National MS Society and volunteers with Stolen Youth, an organization fighting human trafficking in Washington State. 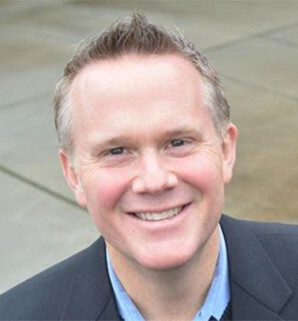 Prior to starting Outsource Marketing in 1997, Patrick directed marketing for two Seattle law firms as well as a Northwest-based telecommunications company. His experience in hiring, managing and coordinating a bevy of biased and uncoordinated marketing firms led to the formation of Outsource Marketing… a company that seamlessly delivers coordinated, discipline-neutral marketing. He brings 25 years of strategic marketing research, strategy planning and management experience. Focus areas include integrated marketing program plan development, account management, company and brand positioning and message strategy, communications planning, content development web strategy and naming for products, services and organizations. Patrick is an in-demand speaker regarding Responsible Marketing, new and innovative ways to break through the clutter and marketing outsourcing and has been published in local and national publications. He serves on the Board of Trustees of the Highlands Council in Issaquah, and is a graduate of Gonzaga University in Spokane, Washington. 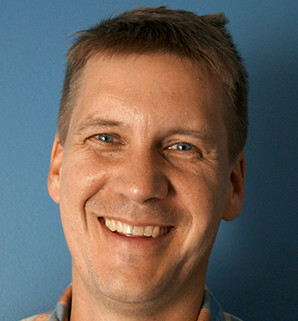 Ryan Cameron is Director of Marketing Communications for Xbox Games at Microsoft. Ryan is responsible for leading creative strategy and integrated campaigns for Xbox’s gaming franchises, include Halo and Forza Motorsport. Last year, challenged to reinvigorate the Halo video-game franchise and make Halo 5 the must-have game of 2015, he led a provocative 8-month campaign that was the 2nd most talked about campaign on the internet, recognized by Twitter as one of 2015’s most social campaigns and pushed Halo 5 to become the biggest and fastest selling Xbox game in history with more than $400 million in global sales. 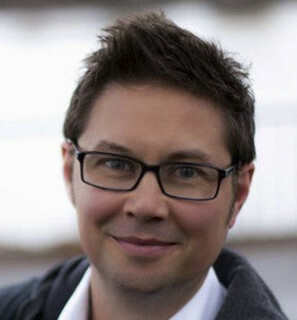 Prior to Xbox, Ryan was responsible for advertising campaigns at Microsoft’s Bing.com, including the award-winning, internationally recognized brand campaign Jay-Z Decoded. He has also managed Microsoft’s global advertising, digital marketing and agency relationships across Europe, the Middle East and Africa. Before joining Microsoft, Ryan began his career at advertising agencies Deutsch LA, Y&R, Wunderman and DDB. Analytics professional with extensive experience in ecommerce industry, with focus on Ecommerce Site analytics. Currently Vinay is a Manager of Web Analytics in Staples driving site optimization through data driven insights. 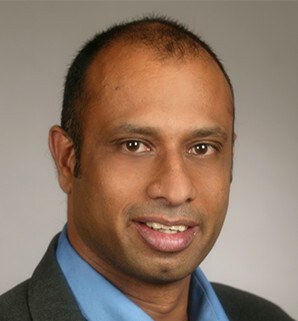 Vinay also designs solutions that drive organic revenue growth and develops benefit analysis & measurement plans for numerous projects in Staples. 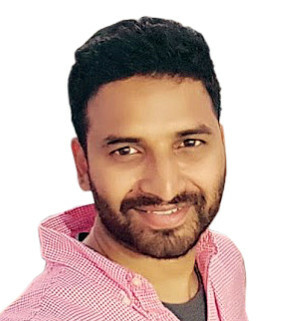 Prior to Staples, Vinay was a Lead Analyst at comScore with focus on Ecommerce Market research and has worked with multiple clients in Retail and Ecommerce. 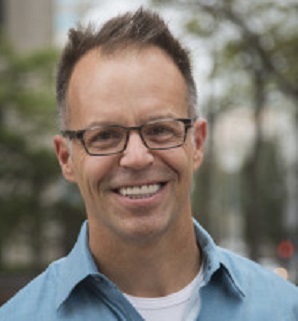 Brad Cochrane is a professional communicator who consistently delivers compelling narratives for marketing and business. In a world of competing messages and information overload, Brad puts order to chaos and specializes in helping people; products and businesses find and tell their unique and authentic stories. He believes in the power of words. John Cook writes about startups, entrepreneurs, mobile technologies, social networking, online commerce, geek culture and many other topics for GeekWire. 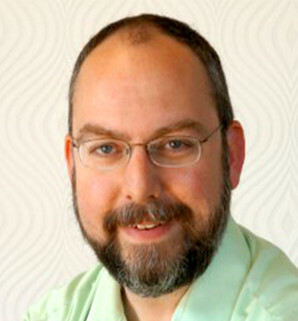 He has been covering the technology beat in the region for more than a decade, working for the Eastside Journal and the Seattle Post-Intelligencer before co-founding the Puget Sound Business Journal’s technology news site, where he worked as executive editor. A native of Wooster, Ohio, he got his start in journalism in high school, with a part-time job compiling obituary and election information for the Akron Beacon Journal, where his mom was a reporter. He graduated from Gettysburg College with a degree in history, earning Phi Beta Kappa recognition and Academic All-American honors in soccer. 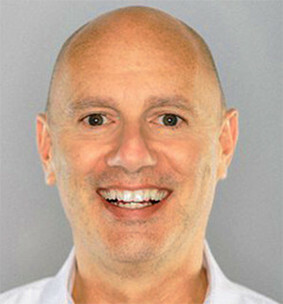 Peter DeLuca is senior vice president of Brand Communications for T-Mobile, US Inc. He is responsible for bringing “Un-carrier” brand strategy to life through the development of all national advertising, social media and sponsorships & events. He oversees corporate media planning, buying and implementation, including traditional, digital, mobile media, social platforms and program integrations. 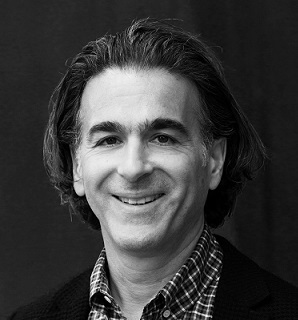 Prior to joining T-Mobile, DeLuca was the chief marketing officer for the specialty retailer Banana Republic (owned by Gap Inc.). He also spent 12 years working at Charles Schwab in various senior marketing leadership roles. Before joining Schwab, DeLuca spent the early part of his career working at advertising agencies with clients such as AT&T, MCI and several Procter and Gamble brands. DeLuca earned a Bachelor of Science degree in advertising from the University of Colorado. 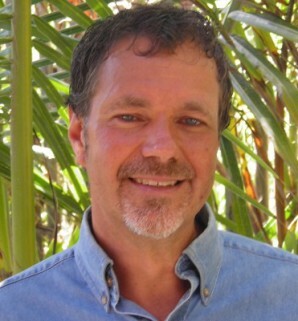 Jeff Dowd is the Business Development Manager for GSB Americas. Jeff is a two time How-E award winner for HP recognizing leadership and Hewlett Packard Achievement Award Winner in 2012. Jeff has also been an HP Ambassador. Jeff has been with HP for ten years. Jeff has spoken in front of thousands of people over the years for groups and events including PIA, DSCOOP, On Demand, Graph Expo, RIT and HP events. Jeff was America’s Business Manager for HP’s High Speed Inkjet in 2014. Prior to joining HP, Jeff was president of Colgar Protective Coatings. 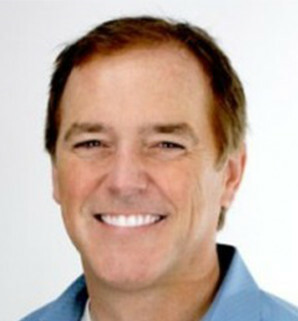 Jeff was also Vice President of Sales and Marketing for North America for Color Print Solutions. Jeff spent nearly a decade with Canon USA in their digital imaging and color printing divisions. Jeff held both district and regional responsibility. He also worked for Aldus/Adobe during the emergence of desktop publishing. Jeff also held a variety of senior positions for six years with Xerox Corporation that included Marketing Manager and Solutions Manager positions in the graphic arts market for the color products. Jeff, wife Karen and two boys reside in Silver Lake, Ohio. John Drake has worked in marketing for 20 years. As Vice President, Brand Planning, he oversees the brand strategy responsibility for the agency's clients. This includes managing the Campaign Planning strategy development process and working with teams to ensure creative briefs, media briefs, research needs and campaign analytics all roll up to accomplishing the desired marketing goals. Prior to Drake Cooper, John worked at Deutsch, WONGDOODY and Dailey & Associates. His clients have included: Nestlé, Disney, DIRECTV, Carl's Jr., Tillamook Cheese, UCLA, Mitsubishi Motors, Baskin-Robbins, eCompanies, and The Resort at Pelican Hill. John has been Vice President of the Puget Sound American Marketing Association and has served on the Advertising Federation boards in Los Angeles, Portland and Boise. 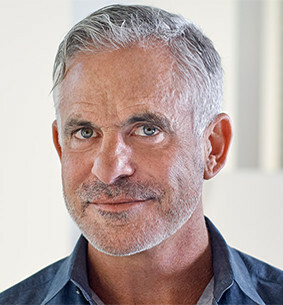 He has guest-lectured at the University of Washington, the University of Oregon's Executive MBA program, and Jay Chiat's Multicultural Advertising Training Program. Michael's experience with 360º photographic and video content has led to work with TIME, Inc, The Space Needle, MLB, CBS, NBC, TBS, Salesforce, the 9/11 Memorial & Museum and several other major brands and media providers. In March 2014, his collaborative image from the top of the One World Trade Center was featured on the cover of TIME Magazine, the first image in TIME’s 91-year history to ever expand the cover to three pages. 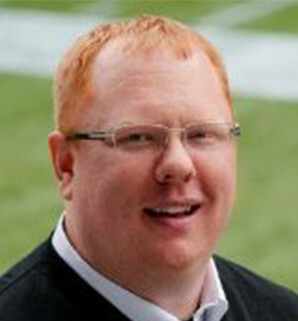 His work has appeared in The Seattle Times, SportspressNW.com, The Washington Athletic Club Magazine, Lindy’s College Football Magazine, and The Grand Salami. He has authored two books. In 2013 his book “Sounders FC: Authentic Masterpiece” was published. The regional best seller details the story behind the Sounders successful launch as a Major League Soccer expansion franchise in 2009. In 2015 he worked as a communications and media consultant with the Boeing Classic Champions Tour golf tournament in Seattle. 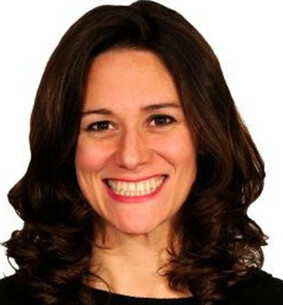 Elizabeth Geri has over 20 years’ experience in digital innovation and retail strategy. Most recently, Elizabeth served as Vice President, Digital Strategy & CRM for Gap Inc., Greater China, based in Shanghai. Elizabeth worked closely with the family of brands including Gap, Old Navy, Banana Republic and Athleta. Chris Gorey leads Commercial Market Strategy and Growth for the Population Health division of Providence Health & Services. He is responsible assessing employer and commercial payer trends and driving growth strategies that create value for Providence’s commercial market communities. Such strategies include the deployment of new value-driven ACO products with a commitment to transform the way healthcare is delivered and financed. 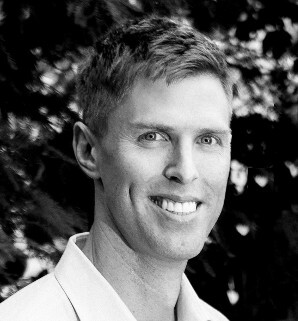 Chris has over 15 years of healthcare experience in market strategy and sales. 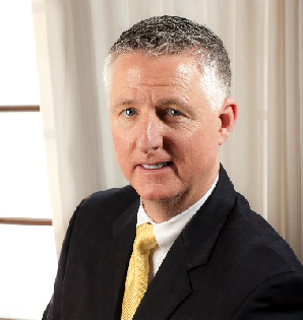 Prior to joining Providence two years ago, he served as Vice President of Sales for Regence BlueShield. 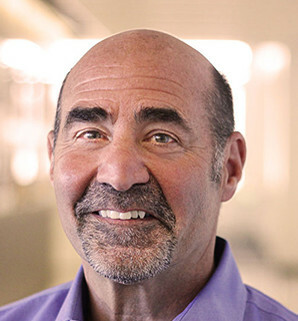 He has held market leadership roles with Humana, CoreSource and Benefit Harbor, in addition to leading the ‘New Growth Ventures’ corporate development team at Trustmark Companies, a health services enterprise outside of Chicago. Chris started his professional career with Andersen Consulting (now Accenture). 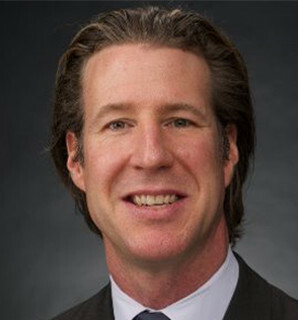 Chris earned his MBA from Northwestern University’s Kellogg School of Management and his Mechanical Engineering degree from Vanderbilt University. Chris is a die-hard Cubs fan and he and his wife reside in Bellevue, WA with their middle-school aged son and daughter, and two dogs. 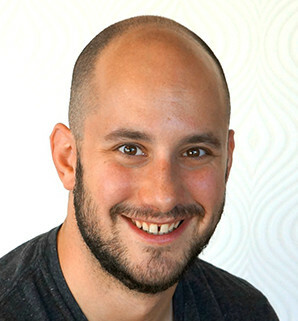 Turner Gutmann is a Digital Marketing Analytics Manager at Nordstrom. Marketing Analytics translates Nordstrom’s well-regarded in-store shopping experience into a cohesive, relevant digital narrative using innovative and insightful strategies to target their customers. His combination of statistics, marketing tech, customer analytics, digital marketing and ecommerce experience has helped him throughout his career to quantify more, measure better and optimize further, including collaborating with Google on paid search strategies at their China HQ. He has experience applying analytics to biotech, business development, banking and now fashion retail. He believes that marketing should be measurable, modelable and relevant. 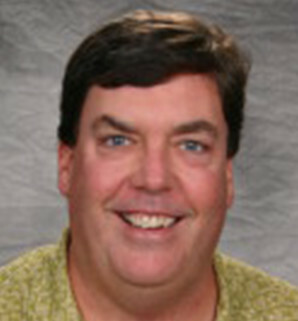 Ron began his career as a graphic designer in 1996 at Hansen Belyea, and became a principal in 2001. Ron oversees the design direction that effectively communicates brands to each client’s distinct audience. With 20 years’ experience working in the design arena, Ron has led branding initiatives of all scales, with a broad spectrum of industries. He is a graduate from the distinguished Rhode Island School of Design and his work has been featured in over 200 publications. 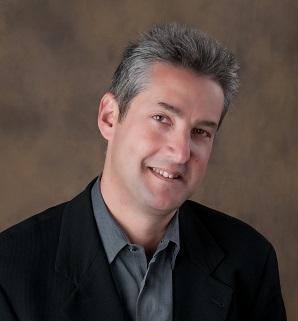 Jeff Hasen is one of the leading strategists, evangelists and voices in mobile. Named a top Chief Marketing Officer on Twitter by Advertising Age, Jeff (@jeffhasen) is the author of two books, including the new The Art of Mobile Persuasion. His jeffhasen.com blog on mobile and its impact on marketers is often named one of the top in the category. Jeff has spoken across the world more than 200 times on his core belief that everything and nothing has changed with mobile – marketers still need to sell more stuff and it is simply the how that is different. 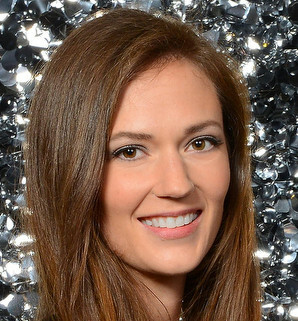 Melissa’s life philosophy is “everything happens for a reason.” And perhaps this belief makes her so good at tracking trends and studying consumers. She’s built her career, and a few brands along the way, by creating and implementing integrated strategies that result in measurable results. The operable word here is measurable. Those brands include names like Microsoft, Expedia, Starbucks, Disney, and Nike to name just a few. Melissa began her career in media as a buyer and planner. But it wasn’t long before she saw the future on the horizon and began developing media strategies that allowed her clients to take full advantage of the Internet, and this was at the time when many companies were still wondering if the Internet would catch on. She specializes in helping marketers navigate all things emerging media with a great focus on both mobile and social, and has recently turned in-house to help bring life to butter LONDON cosmetics marketing team. Today Melissa lives in Seattle with her husband, Shawn, two sons Jax, and Sam When she isn’t changing diapers or building marketing strategies, she is passionate about music, running and cooking. Matt has guided TailoredMail since 1997. 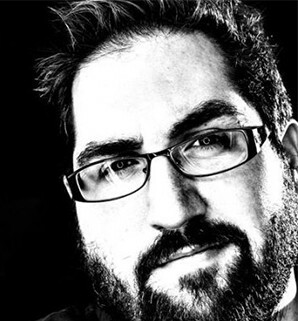 Prior to TailoredMail, Matt was VP of Marketing/Sales of Intermind Corporation, winning the American Design Award for Corporate Marketing and establishing over 200 Internet content partnerships. Matt coined the marketing phrase “push technology” back in the mid 1990’s (including cover stories of Wired Magazine, Business 2.0, and the Wall Street Journal) and helped pioneer a completely new way of viewing the web. Prior to Intermind he was the Worldwide VP of Marketing and Strategy at Attachmate – and helped guide its growth from million to millions. 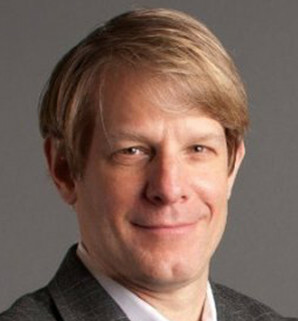 Matt also held channel marketing and brand management positions at Apple Computer (Mac II) and Procter & Gamble (Liquid Cascade). Brianna believes solid marketing can transform industries. She began her career on the client side working as the marketing director at an international manufacturing company. Since becoming a principal at Hansen Belyea in 2013, Brianna has worked closely with clients to create programs that resonate with their audiences and deliver bottom line results. Brianna earned a business degree from Miami University and has been leading successful marketing programs for over 12 years. Sam James is online advertising professional, business analyst, chemical technician, astronomy researcher, and general "numbers guy". He brings his love for numbers, statistical modeling, and testing to the digital marketing table. His creative problem solving methods have impressed companies like NASA and Microsoft. Sam has a B.A. in physics from Wichita State University. 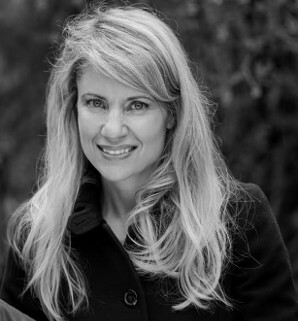 Mary Jesse is a technology executive, strategist, inventor and entrepreneur. She is Chief Strategy Officer for VRstudios in Seattle, an industry leading enterprise VR company. Ms. Jesse is a wireless industry expert with more than 25 years of experience developing cutting edge systems and building companies in roles such as Vice President of Strategic Technology for McCaw Cellular Communications, Vice President of Technology Development for AT&T Wireless, Co-Founder and Chief Technology Officer of RadioFrame Networks, Co-Founder and Producer, Rip It Productions, LLC, and Founder and CEO of Ivycorp. Ms. Jesse is a licensed Professional Engineer (PE), holds Bachelors and Masters Degrees in electrical engineering and has authored more than a dozen patents. She currently serves on the Advisory Board of the University of Washington, Bothell School of Science, Technology, Engineering and Mathematics (STEM). She volunteers her time to advance STEM education, promote world changing films and support women in business. She frequently speaks and writes on technology, business and entrepreneurship and is active on social media @themaryjesse. Tracy has been designing and managing marketing research studies for a variety of clients spanning an array of industries. She is seasoned in both the tried and true research methodologies, but particularly enjoys employing more creative and in-the-moment research tactics to uncover consumer insights. 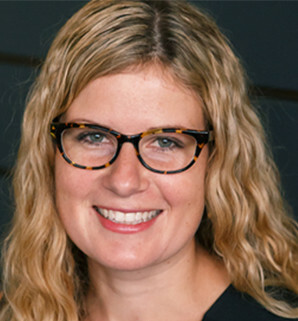 Tracy founded Epiphany Research; specializing in consumer B2C research projects, and ChickChat in 2005—a marketing insights and events firm that helps companies figure out what women want. Nearly 8,000 women from around the country have joined ChickChat’s Opinionista Panel to inform the world’s leading brands and companies on what works, what doesn’t and what really matters to one of the most important consumer demographics in the U.S. and beyond. Women! 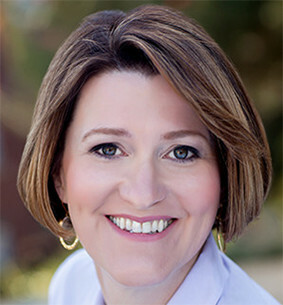 Tracy has conducted research for such brands as: New Balance, Starbucks, Frito Lay, Best Buy, UW Medical Center, Seattle Children’s Hospital, Swedish Hospital, The Washington Wine Commission and Capital One – to name a few. 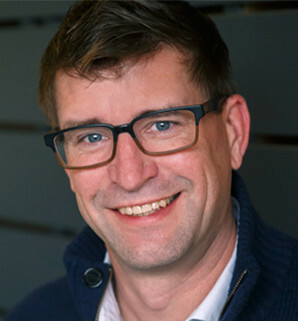 Brian Ladyman leads Slalom’s Seattle Customer Engagement and Experience Design teams. He brings over 20 years of marketing/digital experience, much of which has been focused in the high tech industry. His industry and consulting/agency roles include leadership at PeopleSoft, Oracle, A.T. Kearney, McCann Worldgroup, and more. Brian holds an MBA from the Tuck School at Dartmouth. Uncle Cow is a man, and he is nice! He is a joyfle man. He has 2 neeses, and 1 nefuwe. He likes chikins. He has soft scruffy hair. He has a nice wife named Amanda who takes showers 100 times a day. He has a verey good tast. He is a strong man. He is a writer at Wexley School for girls. His favorite house anamle is a dog. And he is a verey good prson. He is a nice, and cinde friend. He likes bar-ba-qie. He is a funny man, and is 42 years old. He is a asom prson, he is hansome, and a verey good dresser. He has 2 tatoos. He likes playing soccer. He takes shorter time in the bathroom than his wife. He has a verey smart brain. He is a little strange sometimes! He is a verey good worker. He stays up really late. He has an ipod. His favorite song is: Happy Birthday! His favorite person is Amanda. The best thing he has ever done in his whole life was his weding day. His favorite memory of being a kid is playing stik ball in the summer with his brother. As Creative Scientist Ali creates, experiments, revises, creates better. Karen is Vice President of Marketing for the Space Needle and Chihuly Garden and Glass. Karen focuses on continuing to elevate the customer experience and continuing to strengthen civic connections that make these destinations part of the very fabric of the city. Most recently, Karen has received national attention for launching a series of new digital experiences at the Space Needle to help keep the landmark experience tech-forward, in the news, and more importantly, in the hearts and minds of its guests. These digital experiences use augmented reality, virtual reality, and cleaver interactive development design to continue to ignite the imagination of what’s possible and keep the Space Needle’s experience futurist. Previously, Karen was a marketing consultant for T-Mobile and Microsoft and past president of BuzzBee Company, a strategic marketing firm serving some of the top brands in the region. Prior to consulting, Karen held senior marketing positions at local Seattle technology startups, and began her career working at some of the region’s leading public relations agencies, including Evans Group, now Publicis. Karen received the Corporate Leader of the Year by the Greater Seattle Business Association in 2014; and she was selected as a “40 Under 40” honoree by the Puget Sound Business Journal in 2008 as one of the region’s up-and-coming leaders. Karen has also served on the executive board of the Puget Sound American Marketing Association, helping build awareness and community within the Western Washington marketing industry. She has also been a member of Vistage, the global chief executive leadership organization, and Pathwise Leadership Development, a regional executive training program. Experienced digital media professional specializing in digital strategy, product management/marketing, social media, revenue generation and content production. Specialties: Digital media strategy, product management, online marketing, social media, and sports business. Graduate of Santa Clara University where he was a LHP who very (very) occasionally left the bullpen. 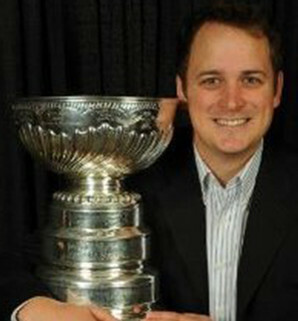 Spent 8 seasons in the Seattle Mariners Marketing Department (2000-2008) followed by 3 years as creative marketing lead for the Boston Bruins (2008-2011). Joined C+F in 2011 as an Account Supervisor and now heads up C+F’s sports advertising vertical. For over 15 years, Julie has been a key business driver and leader at Wunderman. She currently heads a team of 250+ makers, doers, artists and data wizards who do award-winning work for Fortune 500 companies, including Microsoft, T-Mobile, The GAP Inc., Nike, REI, Group Health Cooperative, and others. Julie’s drive and laser-focus on delivering exceptional results for her clients has grown T-Mobile into one of Wunderman's top-10 accounts globally, adding AOR responsibilities for the carrier’s B-to-B work in 2013. In her previous tenure as VP-Global Client Services Director on the Microsoft account, she helped drive the consolidation of the company’s relationship marketing work with Wunderman, an engagement that more than tripled in size and scope under her leadership. 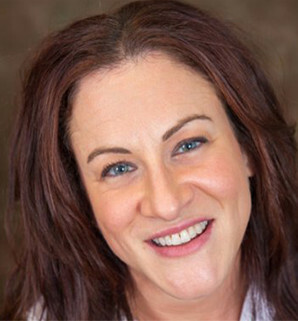 Julie’s business leadership and client success has garnered industry recognition. She has been invited to speak at marketing conferences and events hosted by the Direct Marketing Association, American Advertising Federation, Seattle Interactive Conference, American Marketing Association, and the University of Washington’s Foster School of Business. She was also named one of the Puget Sound Business Journal’s “40 Under 40” honorees in 2012, and is consistently recognized as a top woman leader in the WPP network. Prior to her move to the Pacific Northwest in 2005, Julie was VP-Director of E-marketing in the Toronto office, where she was a key contributor in launching a strong digital marketing practice. Throughout her years with the company, she has built her reputation as someone who conquers huge business challenges with candor, humor, and her commitment to do the right thing for her team and for her clients. GreenRubino is an integrated creative and marketing firm. More than 30 years of experience, growth and results have established GreenRubino as one of the Northwest’s most successful and respected agencies. John and his agency serve top regional, national and international clients. Those clients include BMW, Columbia Bank, Microsoft, Seattle Cancer Care Alliance, IBM Watson, Washington State Wine and Redhook, to name a few. 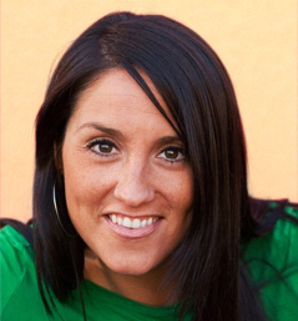 Jenny is an award-winning journalist, experienced social media strategist, and proven leader with a track record of innovation and results in many industries, including media and technology startups. Before working at The Seattle Times, she consulted more than 180 television stations and newspapers about social media best practices. When she’s not at work, she loves spending time with her 5-month-old daughter Lucy and her husband Nick. You can follow her on Twitter: @jennykschultz. ShiSh Shridhar is the Retail Industry Solutions Director at Microsoft Corp and helps enable Retail Sector companies address some of their business challenges using Big Data, Machine Learning & Iot based solutions. ShiSh has been in Microsoft for 19 years and speaks at industry events around the world, blogs regularly, writes for industry journals and tweets on Retail & Analytics via @5h15h. 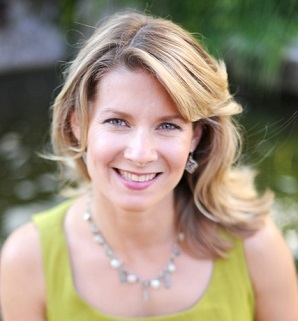 Julie Smith brings a 21st century perspective to her work as a consultant and speaker. Her extensive background in developing intuitive and effective customer experiences and her ability for integrating cutting edge digital technology has brought extensive recognition for her success in helping her clients create engaged and loyal customers. Julie’s extensive experiences in the retail, online, and technology sectors for GE Retail Financial Services, IBM, SuperMedia, AVVO and her work at Point B as a principal in its retail practice has provided her a deep understanding and opportunity for harnessing the forces of change and advances in technology to successful practices and outcomes for her clients. Her research on how different generations influence the marketplace and buyer decisions has provided special insight to clients on what they have to change to attract and retain loyal customers and how their executives and associates need to change to make it happen. Julie received her BA in Mathematical Economics from University of Michigan and her MBA from the MIT Sloan School of Management. An experienced, decisive and collaborative leader with demonstrated skills in management, strategic operations, communication and policy development. 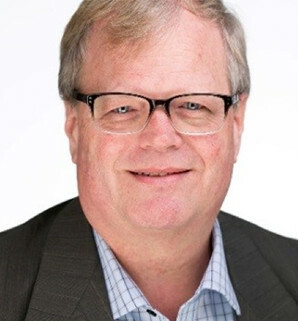 Rob is the current Editor in Chief of the Puget Sound Business Journal, responsible for the oversight, strategic direction and management of all the content produced by the Puget Sound Business Journal, including digital and print. 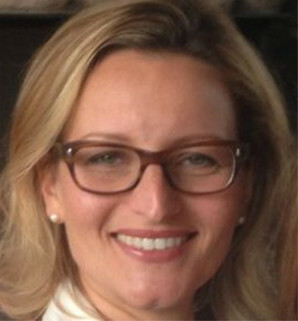 Stacy transitioned to SCI (Starbucks Coffee International), where she was responsible for leading the strategy and deployment of the Starbucks Card program in global markets. Given the power of the Starbucks Card to grow and foster loyalty, Stacy took on the responsibility for the strategy and launch of My Starbucks Rewards – an industry-recognized loyalty program. Since then, Stacy has been focused on tea – a major growth category for Starbucks. She drove the complete brand-strategy for Tazo, reflected in the award-winning Tazo store. Additionally, she managed the integration strategy and execution for Teavana, the largest acquisition in the history of Starbucks. Stacy is currently working to expand the Teavana presence in global markets and has taken on special projects for the president of Teavana. 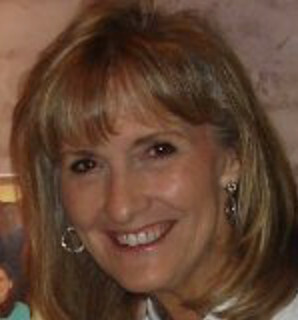 Kay is a healthcare specialist and the current Vice President of Marketing & Communications at Evergreen Hospital and Medical Center. A creative thinker, she blends her marketing and leadership skills to help her organization and teams stay ahead of the growing challenges within healthcare marketing. Email has become the foundation of many marketing programs in all B2B and B2C categories. Learn best practices from an email veteran, as she shares her strategies for implementation, customer nurturing, re-targeting and interpreting the results. Setting standards early, Angie received multiple awards while serving in the USAF, and earned a degree in Information Systems Technology. With a background in business operations, start-ups and email security, Angie has found her niche in the world of email. She has a passion for running a business, learning new technologies, creating marketing strategies with clients, and email marketing education. Outside of work, you’ll find her either rowing with her crew team, trail running with her dog Hercules, or volunteering as part of an Animal Therapy Team. 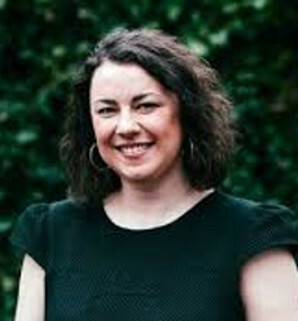 Janinne is the lead of the marketing/business development team. Her role is to help Radia achieve strategic goals, develop yearly business marketing plans for both Radia, Inc PS and Radia Technical Imaging. Her passion for Healthcare led her to join the Healthcare Special Interest Group (SIG) of the Puget Sound American Marketing Association. Clarence Williams has over 26 years of experience in the healthcare and employee benefits space. 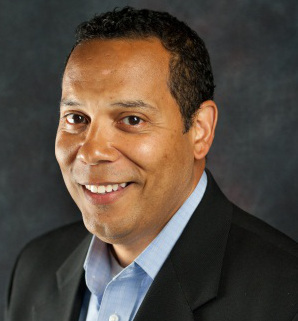 In his current role with Aetna’s Accountable Care Solutions division, Clarence is responsible for delivering accountable care offerings and solutions to address the needs of employers across the western U.S.. This includes working with more than a dozen ACO health system partners to help them develop their value proposition, and sales and distribution strategies to grow membership within their ACO across employer segments. A self-proclaimed benefits geek, Clarence follows emerging trends in healthcare and is passionate about introducing new and disruptive models that positively impact the industry. He is continually intrigued by the next evolution of healthcare…and perpetually impressed with his wife’s amazing ability to manage their three children and their yellow lab, Bella.